So you have decided to better your body through weight loss. Good for you! You’re taking the steps necessary to live a long, healthy life! Unfortunately, seeing the incredible changes your body goes through with even the best weight loss programs can be difficult. You see, looking at yourself in the mirror only provides a glimpse as to how your body is now, and even when set beside a photo from when you started, seeing the results of your weight loss efforts are rarely fulfilling unless witnessed in motion. So you have decided to better your body through weight loss. Good for you! You’re taking the steps necessary to live a long, healthy life! Unfortunately, seeing the incredible changes your body goes through with even the best weight loss programs can be difficult. 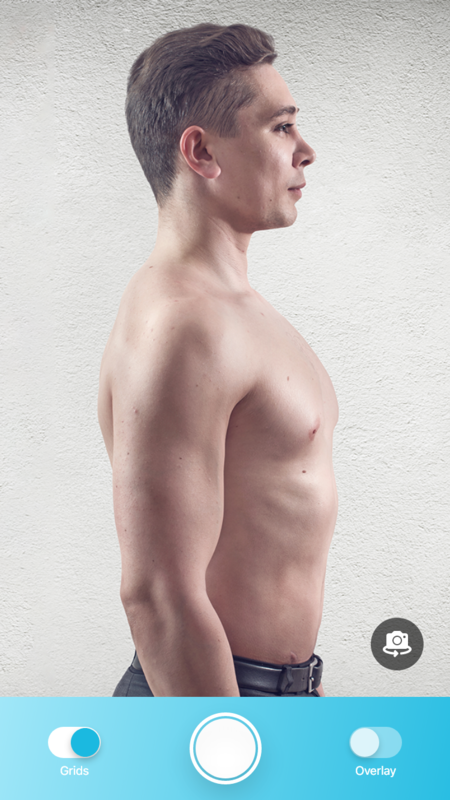 You see, looking at yourself in the mirror only provides a glimpse as to how your body is now, and even when set beside a photo from when you started, seeing the results of your weight loss efforts are rarely fulfilling unless witnessed in motion. 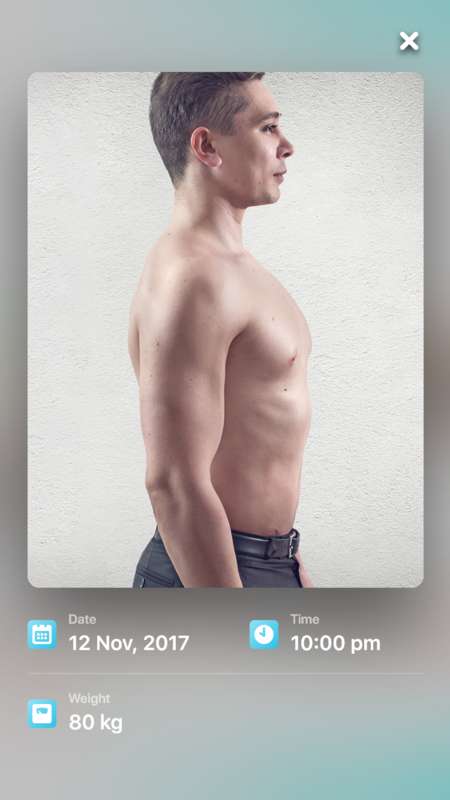 If you really want to see the best weight loss results, there are only a few options – including the brand new Watch Me Change Weight Loss app now available in the App Store. 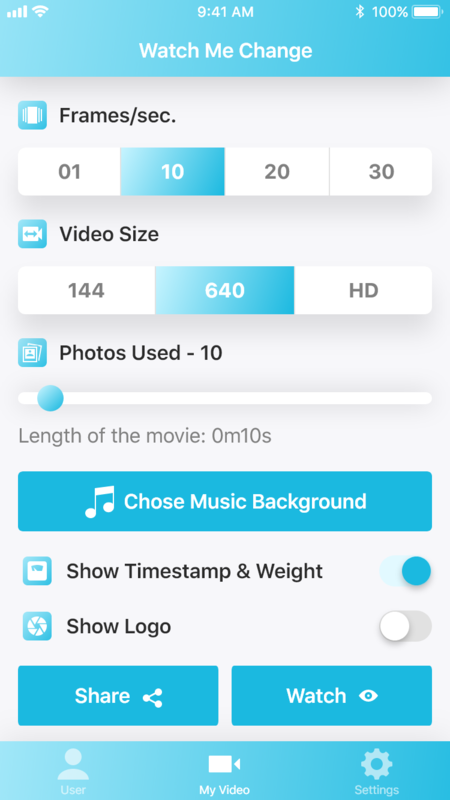 This weight loss app is an impressive new tool that allows you to take time lapse videos of yourself simply be snapping a quick photo with your iPhone every day. It provides weight loss help by reminding you take the pictures every day, and it even helps you share your results with those who care like family and friends. Once you’re ready to see how great you’ve done (and you will do great! 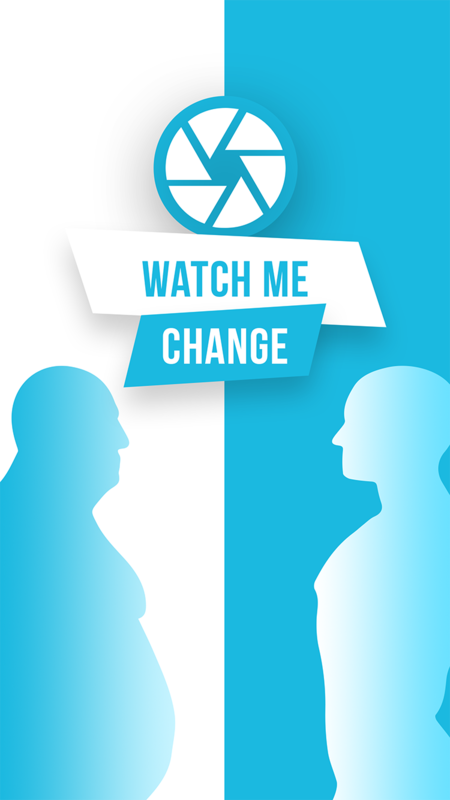 ), the Watch Me Change Weight Loss app plays the pictures one after another quickly, creating a video in which you shrink before your very eyes! Getting weight loss help is a big part of finding success in dieting. By using the best technology available with weight loss apps like Watch Me Change Weight Loss, you can be well on your way to a slimmer, more fit body – and you can see your weight loss happen right before your own eyes! Grid lines and previously taken photo overlay to help you align your shot. Pan & Zoom allow you to further align your shot for a smooth timelapse video. Create timelapse video in HD quality. Up to 30 frames per second for smooth timelapse video. Personal PIN with recovery hint for each user account. Keeping what's private to you privately. 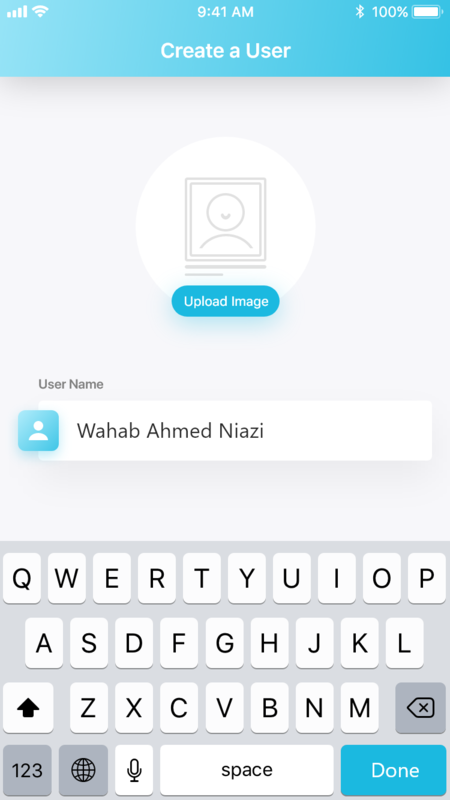 Allowing you to create account for your family & friends, creating memorable timelapse videos for everyone. Share your timelapse videos with your friends & family with ease. Add a background music to your timelapse video to make it more dramatic. Reminders to remind you to take photo. Daily, weekly, monthly or combinations of all. Setup a time that's most convenient to you to remind you to take photo. Import existing photos from your iOS device to App to create timelapse video. Export photos from App to your iOS device for safe keeping and viewing without launching the App. Use the self timer to take a self portrait. Capture weight (for Weight) or day (for Pregnancy) to keep track of important milestone photos. 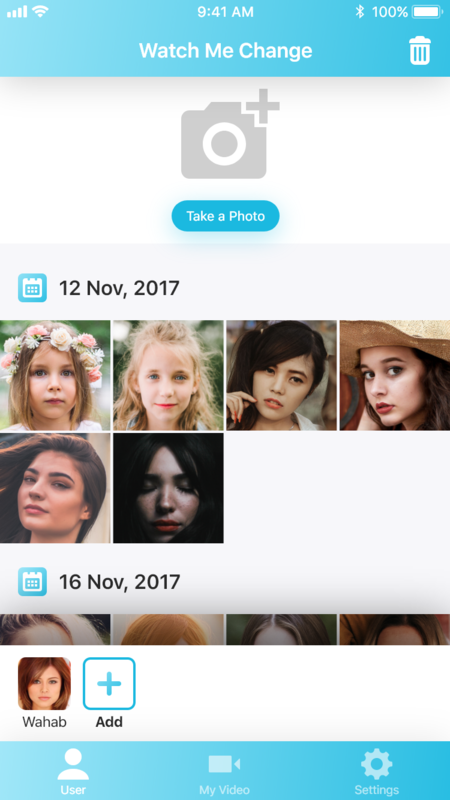 Want to view your photos without launching the App? You can save photos taken to your iOS photo album directly. Access App across muliple iOS devices. "I've been using this to watch my 4 year old boy grow up. He's starting to look more like a man! I watched myself loose 78 lbs! The video doesn't lie. I can't wait to show my newborn what she did to my body! :) This really is a cool app. On behalf of everyone at Watch Me Change, thank you for visiting this website and looking through the various products we have to offer. It is because of people like you that we are able to continue producing valuable products that meet the needs of our customers around the world. As such, if you have any questions or concerns, we would love to hear about them. Feel free to use the form below to send us anything at all – a problem you are experiencing with an app you downloaded for the Apple iPhone store, a comment on how we could do things better, or anything else. If you are experiencing problems with an app you have purchased from us, however, you may be able to find the answer to your question by looking through the Help section of our website. There you can find solutions to almost any problem you might be having with your Watch Me Change product, whether it is geared towards capturing faces changing through life, charting the stages of pregnancy, or even providing weight loss tools. 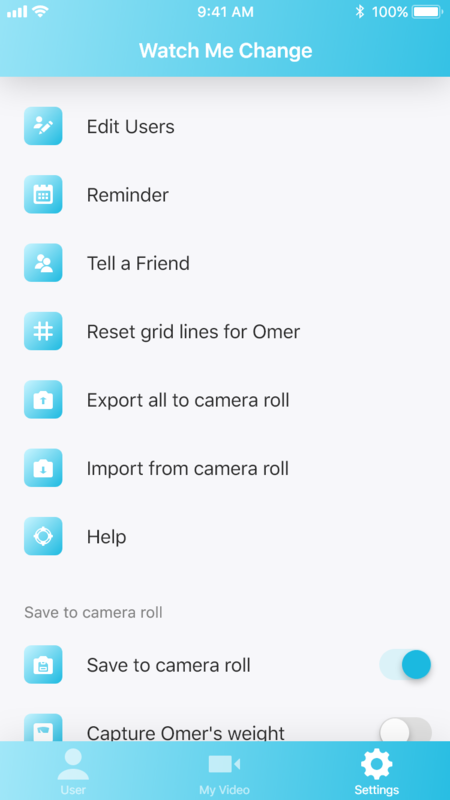 Among other fixes you can find ways to turn the gridlines on and off of our products, get help adding new users, or even learning to take photos. If, however, you search through our help index and find that we have come up short, please, contact us right away and we will work you through the process of getting your app back on track. After all, when it comes to charting the progress of face change, using the best weight loss tools available on the iPhone, or simply learning to use the basic features of your new pregnancy app from Watch Me Change, there often is not a lot of time to waste. Let us help you today so that you can get back to taking pictures and recording the important things in life.